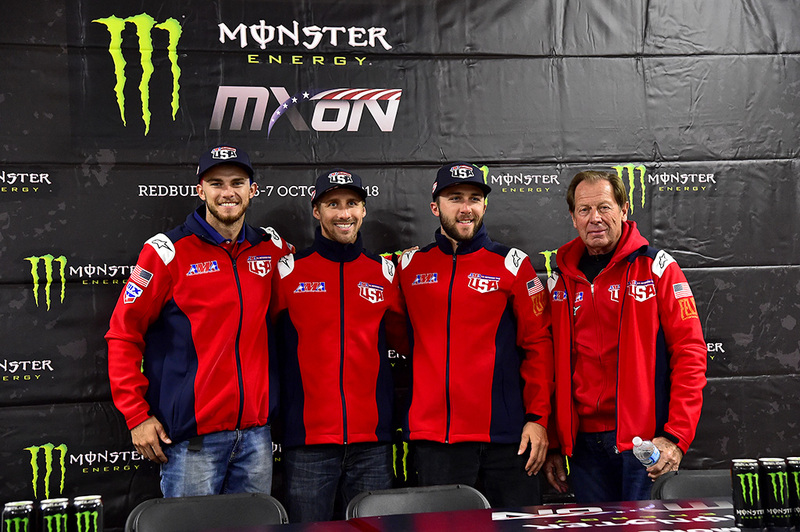 REDBUD (Michigan, USA) 05 October 2018 - The World’s largest motocross event has kicked off at the famous RedBud circuit in the hills of Michigan! 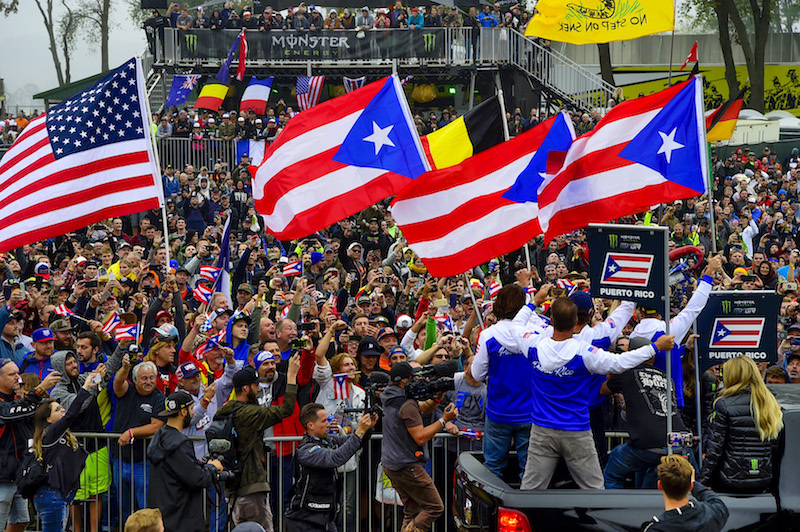 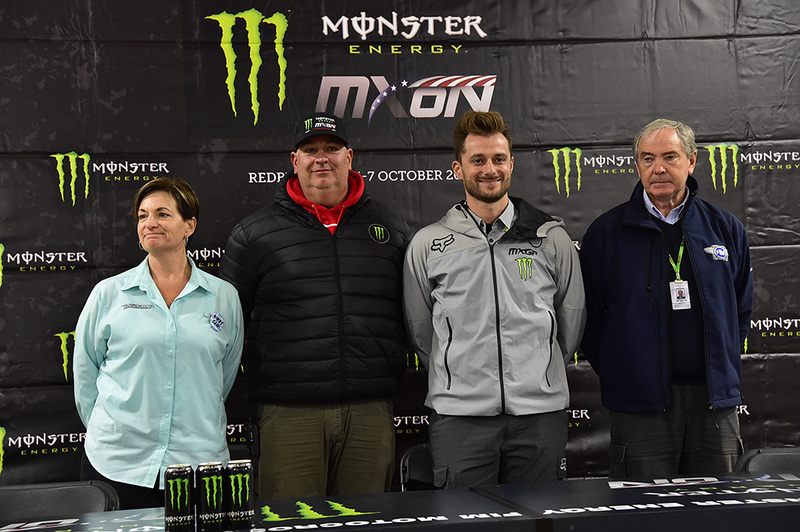 The Monster Energy Motocross of Nations is the most unique event of the season and today hosted an already massive crowd. 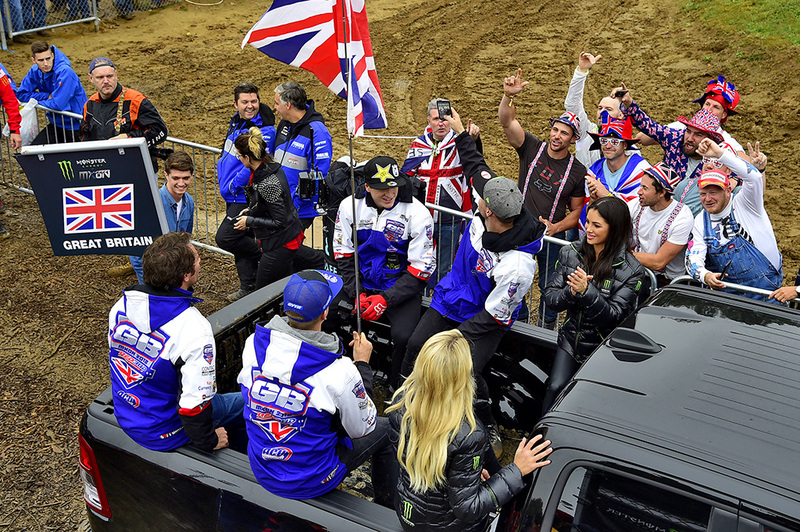 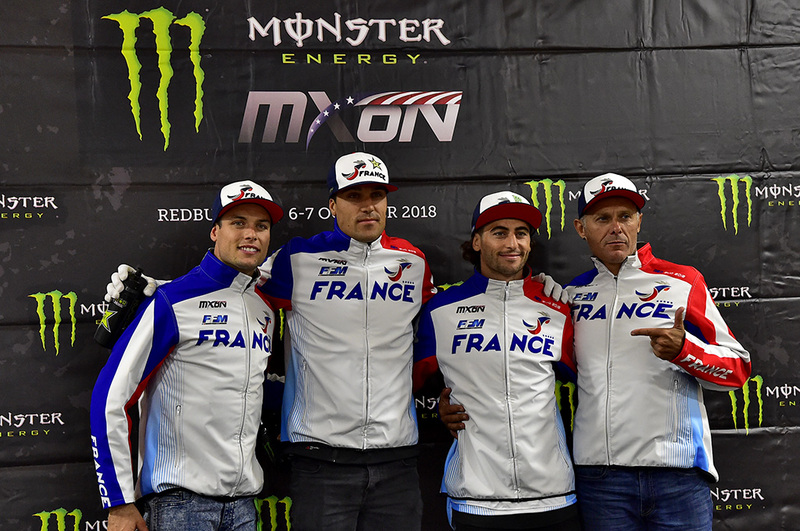 Watch the Teams Presentation to the Crowd on MXGP-TV HERE!